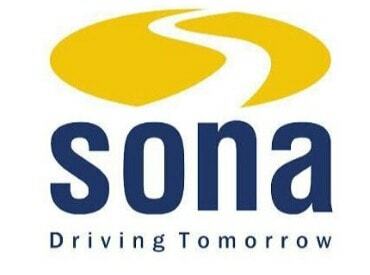 Shares of Sona Koyo Steering Systems have dipped 9% to Rs 89.45 per share on the BSE in early morning deal as the promoters share sale through offer for sale (OFS) began today, April 6, 2018. The floor price of the OFS is Rs 85 per share. “JTEKT Corporation, promoter of the company, proposes to sell up to 3.51 million equity shares representing 1.7% of total paid up equity capital of the company, on April 6 (for non-retail investors) and on April 9 (for retail investors and for non-retail investors who wish to carry forward their bids) through a separate, designated window of the BSE and the National Stock Exchange of India (NSE),” Sona Koyo Steering said in a regulatory filing. 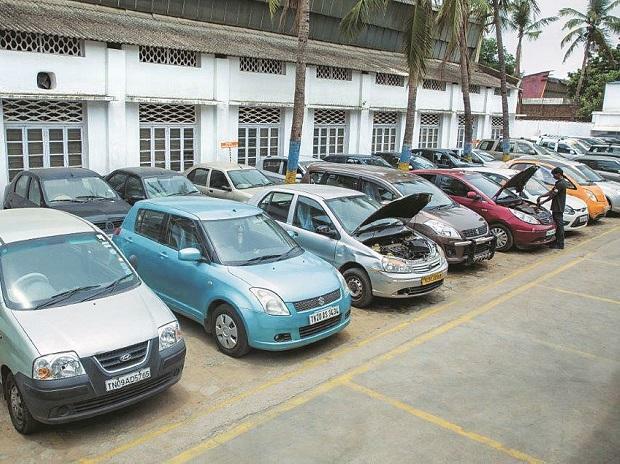 Maruti Suzuki India held 6.94% stake in auto ancillary company Sona Koyo Steering as on December 2017, the shareholding pattern data shows. In past three months, Sona Koyo Steering has underperformed the market by falling 22% as compared to 1.6% decline in the S&P BSE Sensex. At 09:56 am; the stock was trading 7% lower at Rs 91.65 against 0.27% fall in the benchmark index. A combined 749,745 shares changed hands on the BSE and NSE so far.